The purpose of the present collection is to underscore the vital role that parody, satire and intertextuality have played historically and continue to play in Russian literature and culture. Not intended as a comprehensive treatment, Against the Grain instead incorporates essays that treat specific writers and works and selected themes. For that reason and because of limitations of space, the collection starts with Ivan Goncharov, extending to the present. To maintain thematic and chronological consistency, Against the Grain encompasses Russian literature from approximately the 1850s, including such diverse writers as Ivan Goncharov and Fyodor Dostoevsky from the nineteenth century, and Evgenii Zamyatin and Andrei Sinyavsky (Abram Tertz) from the twentieth. 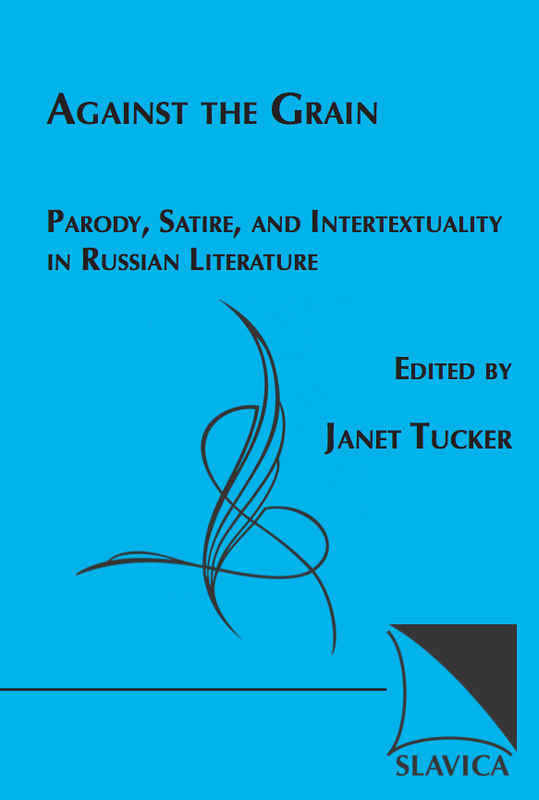 While parody, satire and intertextuality can and often do function as political commentary in nineteenth-century belles-lettres as well as in the literature of the Soviet period and beyond, they also touch significantly on such important non-political concerns as aesthetics, societal foibles, human behavior, and metaphysical dilemmas, questions at once culturally specific and universal in scope. Parody, satire and intertextuality have special aesthetic interest beyond the scope of the particular culture in which they are embedded, making the essays contained in Against the Grain important not only intrinsically, but also generally, providing a deeper understanding of Russian culture in general.